When you inherit a home that is less than desirable, you are tasked with the job of selling it or maybe putting it up for rent. Both options are easier said than done. When you look at the house all you can see is the old faded paint, damaged stucco, outdated design, and overgrown garden. Selling this property may seem impossible. The problem can be even worse if you are not actually in the same city as the home. And even worse, if it was the home you grew up in, it may be heart-wrenching to see it in such terrible condition. So what are you to do? Your best option is to find companies that buy houses in any condition. Companies that buy homes in any condition are not concerned with how bad or ugly the home looks, they know that you don’t have the resources or funds to renovate the home yourself, so they are prepared to take it off your hands in the condition it stands. When you turn to companies that buy houses in any condition the biggest benefit is not having to conduct any repairs. Investors will often take the home off your hands and simply deduct the repairs from the price paid out. This gives you a huge service. At the end of the day, you don’t have to worry about paying for and conducting any repairs yourself. There is no need to hire an expensive repair or renovation team either. There’s no need to worry when an investor will take the property off your hands and give you the value in cash. There’s also no need to worry if the home is in outdated conditions. Normally, when selling a home on the real estate market, outdated kitchen and bathrooms can be a huge downer. 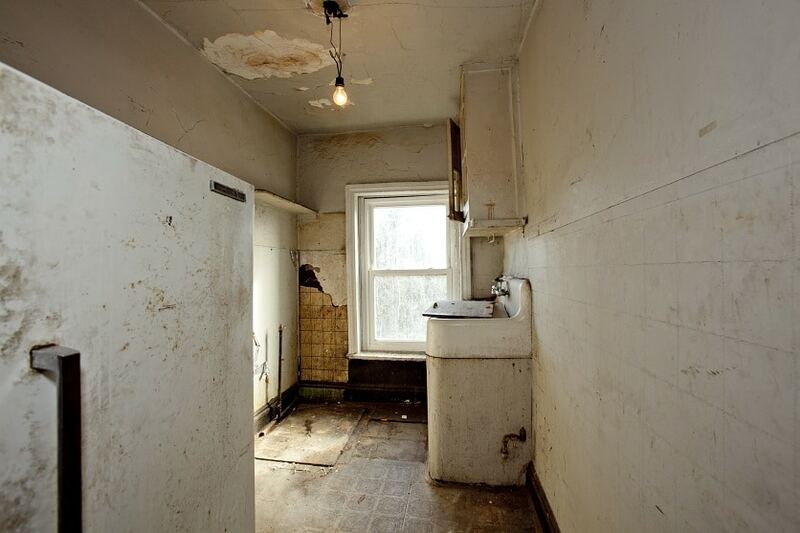 There is no choice but to conduct a renovation before trying to sell. However, when you turn to companies that buy houses in any condition this is not the case. You can simply hand the house over and receive cash in hand! Listing your home on the market is a long extensive process. Aside from repairs and renovations, you still have to find a reputable real estate agent and stage the home. Then, you have to wait for interested buyers to ganders through the home and offer bids. The process can take several months to a year. On top of all that, prospective buyers may end up trying to negotiate a lower price than you had intended. Many people try to sell their probate home on the market only to find out that they won’t get what they hoped for anyways. At El Paso Cash Home Buyers, we can help you get rid of your home quickly. Even if this is a probate property in poor condition, our experts can take care of the problem for you! We make it fast, easy, and competitive. Contact us today for more information.